So when I received this month’s Birchbox I was pretty excited – October’s box really impressed me with the range and quality of products (and the freebie!) When I opened up the delivery packaging and carefully pulled out the box, I instantly fell in love with the design. Another pull out tray box which I find to be so convenient especially for afterwards when you can pop it on your dressing table all cute and kitsch.Thumbs up to the peacock design and colour palette. Very November-ish! SO! When I opened up the box I did do a little ‘eh?’ not going lie, as to me, comparing it to October’s box, it looked pretty sparse. I’m still new to this business so I wasn’t sure whether it always looks like that and I just joined on a good month. However, on further close inspection of the products received, I did warm to it. 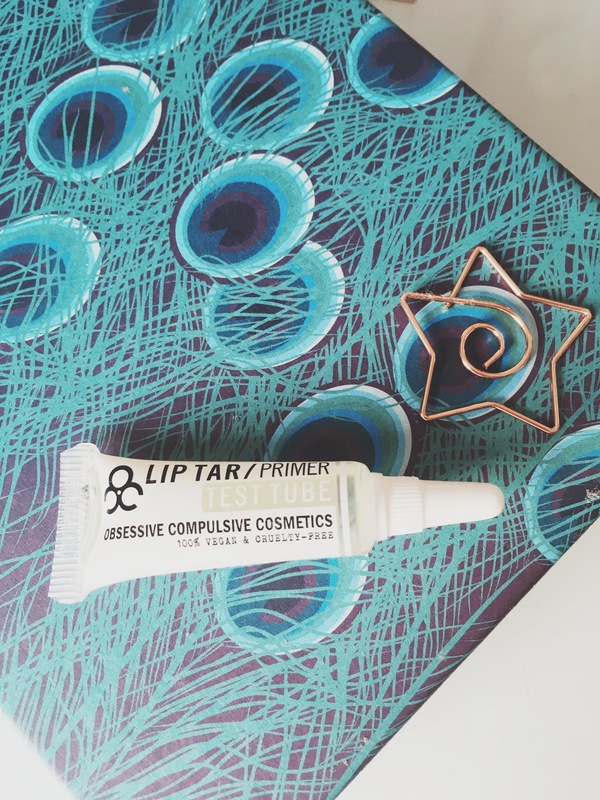 The first time on the agenda is the Obsessive Compulsive Cosmetics Lip Tar Primer. I have heard of this brand quite vaguely as the makers of the lip tar lip products (hence the name of the primer Kate, come on!!) so when I saw this lip primer I was quite excited to try it, and after a weeks worth of usage I can say that I do actually love it. HOWEVER for some reason I can’t get over how much it looks like nail glue and I get quite apprehensive putting it on my lips because I have that in my head. Weird? Probably! It feels really hydrating and does make my lipstick stay that littttttttle bit longer which is the whole purpose of the product at the end of the day. Plus it’s a little bit minty and is packed vitamin E – so wear it alone and it acts as a hydrating lip balm. 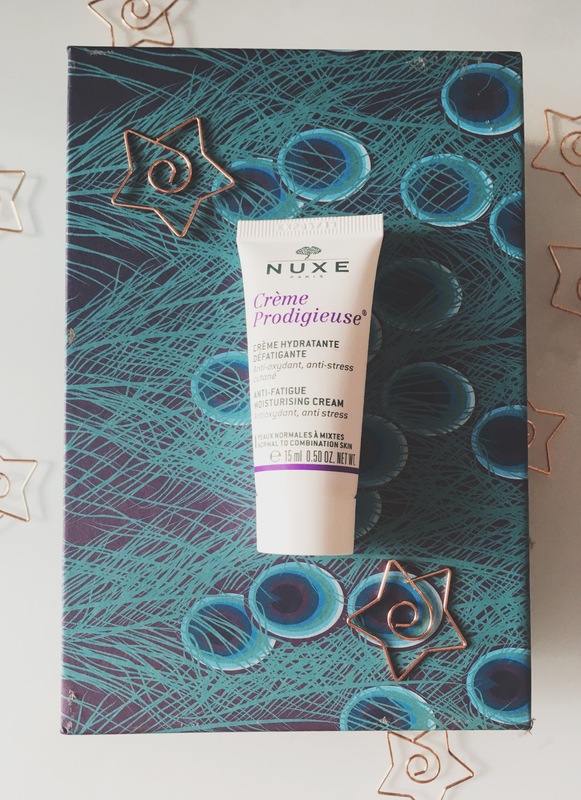 I’ve always wanted to try Nuxe products so when I saw this little Creme Prodigieuse moisturiser by them I instantly changed my opinion on the box. So far I’ve loved using this cream both morning before my makeup and at night when I’ve cleansed. It’s aimed at boosting tired skin whilst also booting antioxidant levels too. The texture is of a medium consistency (if that makes ANY sense). Basically, it’s not as light as a gel but not a heavy duty thick moisturiser that leaves you with a residue on your face. It also smells quite ‘floral’ which I’ve seen is quite characteristic of Nuxe? Overall, I’ve been impressed however, after a week of usage, I’m yet to see a difference in my skin. 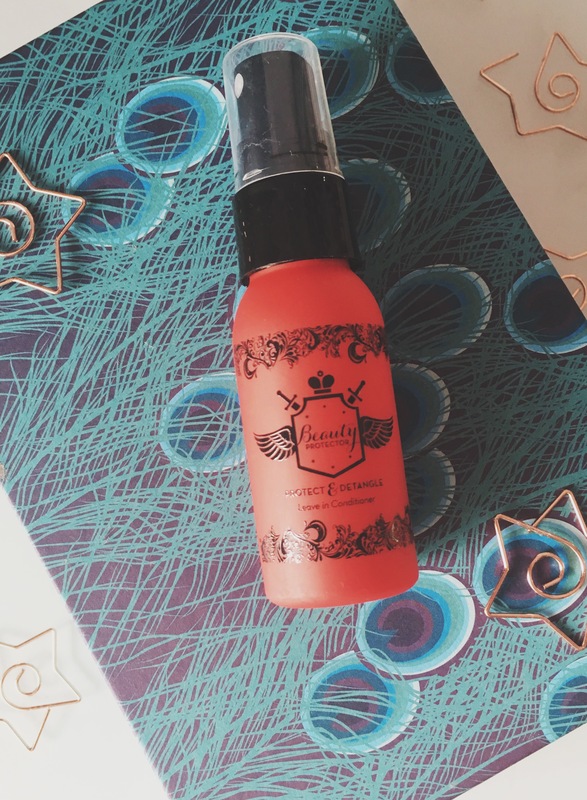 This ‘Protect & Detangle’ Spray is said to be an ‘all-in-one’ meaning you can throw away your heat protectors, your frizz defenders and your shine enhancers because everything you need is in this little bottle. Which is quite a handy product to have don’t you think. If you’re anything like me then my makeup drawer is filled to the brim with bottles and potions and sprays where they live stacked up precariously high. On first use, this spray smells so good. It’s got such a sweet scent, like vanilla and I’m a big fan of that. 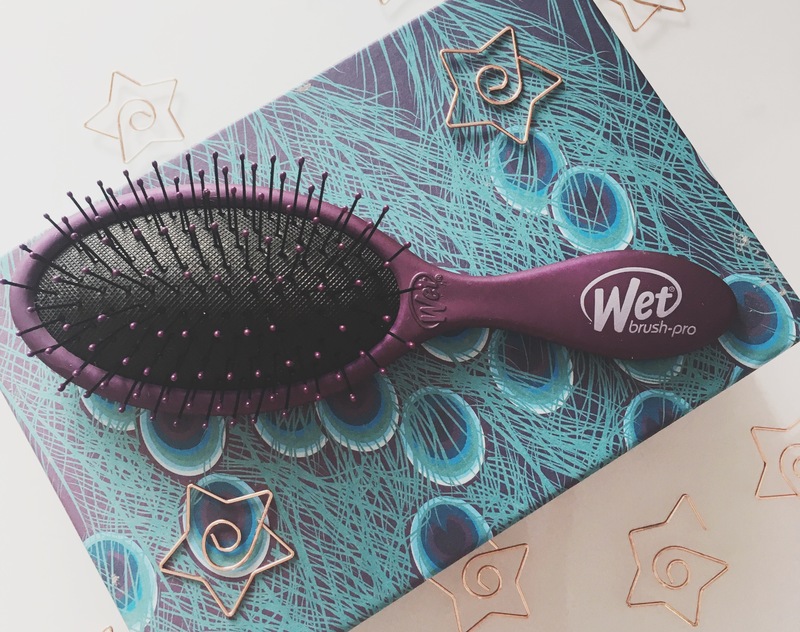 However, I’m not sure it’s as good as a product than the No.4 hair oil I received in October’s BirchBox which literally is heaven in a bottle. I need more time to constantly use this spray and give a rounded opinion on it further down the line. It’s not fair that I used this spray off the back of using such an impressive hair oil! 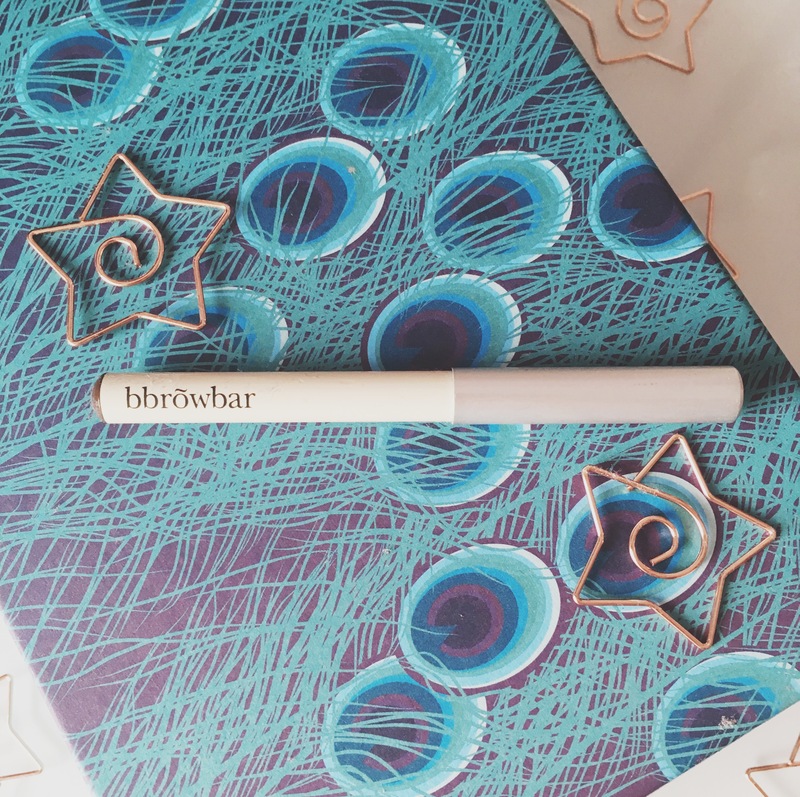 For me, I feel like putting a brow pencil into a subscription box can be quite risky. I’m so picky when it comes to products I use on my eyebrows and they have to be a a certain tone of a certain colour otherwise it’s a no from me. So I received Indian Chocolate (the other option was Cinnamon Spice) and my first thought was, ‘why have they put a blonde eyebrow pencil in my box – I’ve filled out my profile!’ But on application it is in fact a brown colour pencil. Yes. It’s matte and does fill in the brows really naturally but unfortunately it’s way too light for me so it will be unused and unloved! Overall, I have mixed reviews on November’s Birchbox. Great design and some really promising products but not as great as October’s box. Bring on December!